Created originally in 2011, we hosted our first I AM Yoga Festival in Bixby in October. Developed in just a few months, it was one of the first times an outdoor yoga class took place in the area. Hosting several outdoor yoga classes and combining them with music and other activities, the weekend was a huge success! The vendor marketplace hosted over 20 vendors and had several hundred attendees. In 2012, we moved the festival just west of Tulsa to Chandler park and offered more classes, more vendors and overnight camping. 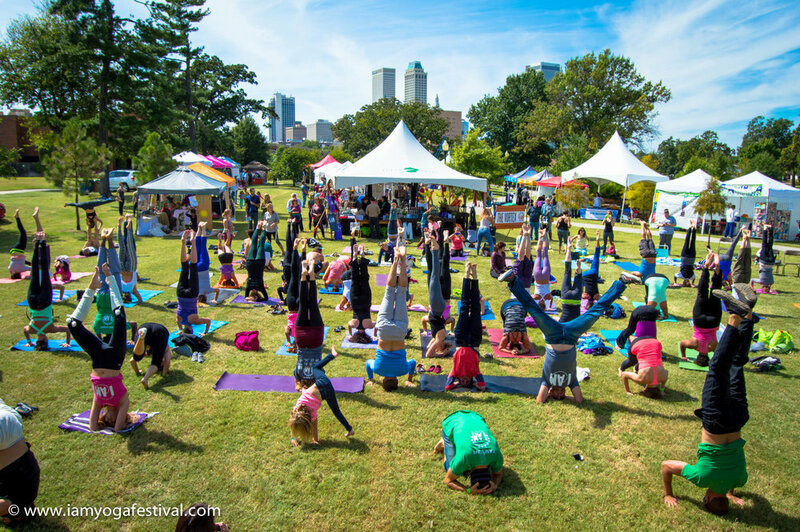 In 2013-2014, the I AM Yoga Festival was held at Centennial Park near 6th and Peoria and expanded to offer seminars, a growing kid's zone and more live music. 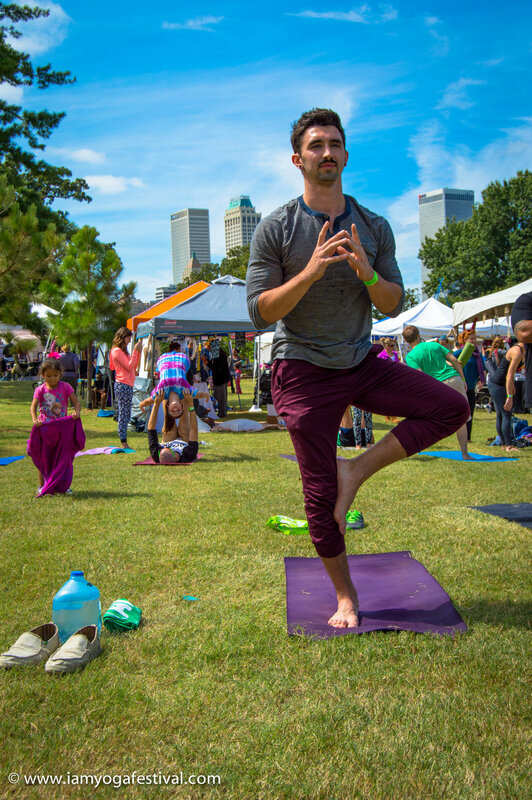 In 2015 - 2016, I AM Yoga Festival was held at Veteran's Park in downtown Tulsa to offer a unique outdoor yoga experience hosting out of town instructors from all over the country. During the year of 2017, we simply took a rest. 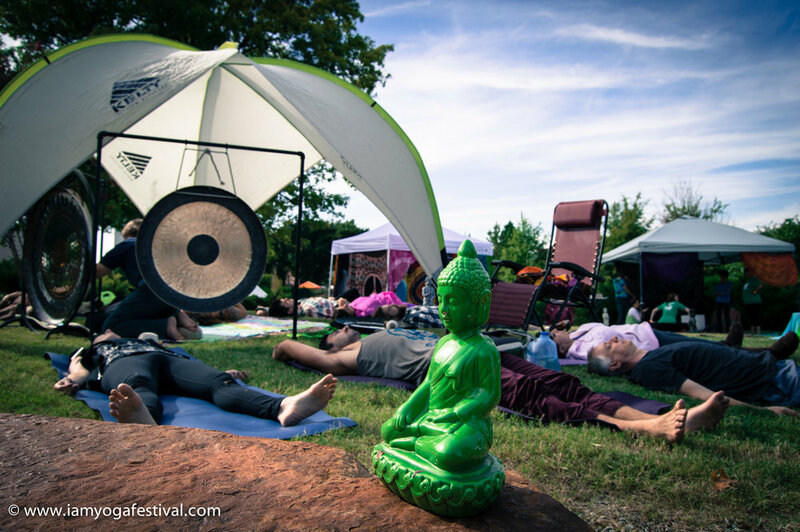 The 2018 I AM Yoga Festival was held at The Tulsa Garden Center at 24th and Peoria. 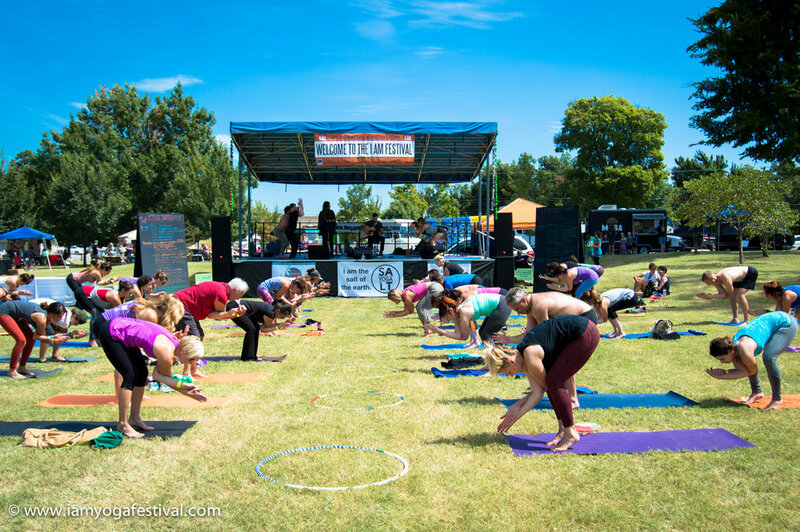 We are happy to announce that the 2019 I AM Yoga Festival is once again happening at the Tulsa Garden Center and expanding to include more outdoor yoga classes, outdoor concerts, food trucks and a kids area. Save the Date for June 29th - 30th, 2019.